The Flyers Skate Zones have everything you need for the perfect afternoon and evening out with your friends and family. 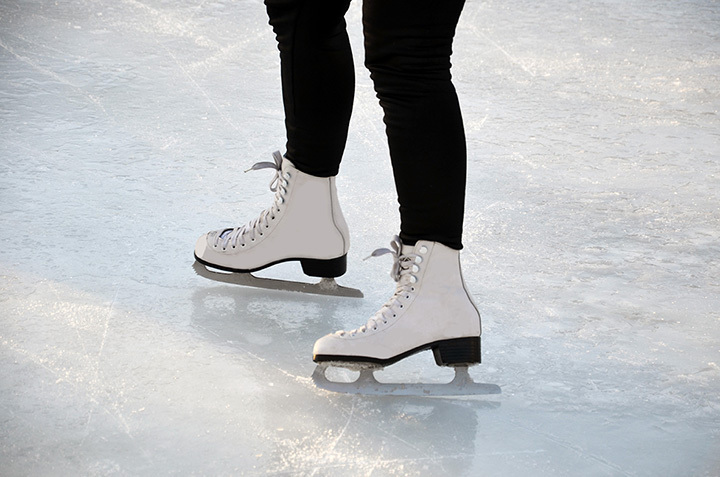 Admission is $8 with rental skates available for just $3. For our hungry skaters, our Snack Zone offers a variety of menu items, including pizza, chicken fingers, cheesesteaks, fries and much more. Glide around on the ice at your own speed and make memmories that you, your friends, and family will talk about for weeks on end. Experience one of our daily public skating sessions and join us in the fun!